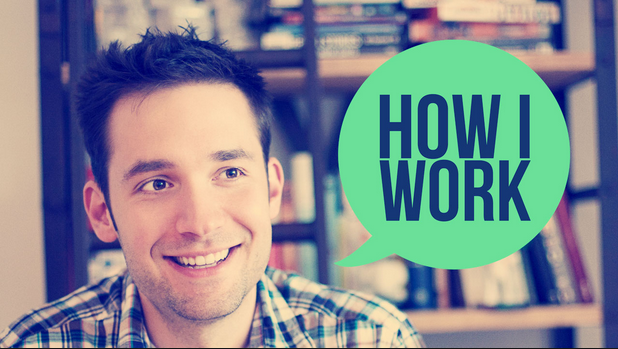 Alexis Ohanian is launching a podcast that will help entrepreneurs through all the dilemmas that most start ups face. Alexis knows a little something about taking a company from nothing to something considering he’s the founder of the super popular site Reddit, Hipmunk and Breadpig; he’s also a partner at Y Combinator, which is a seed-stage accelerator that’s backed renowned startups Airbnb and Dropbox. The podcast will be called “Office Hours,” airing each Wednesday will be formatted in two segments over a hour-long. The first half will feature an interview with startup-world luminaries like Baratunde Thurston and Carter Cleveland of Artsy. Activist/model Cameron Russell, and former Reddit General Manager Erik Martin, who just announced his departure this week, will also guest star in upcoming episodes. The second half is just Ohanian opposite an entrepreneur in need of some good old-fashioned advice.